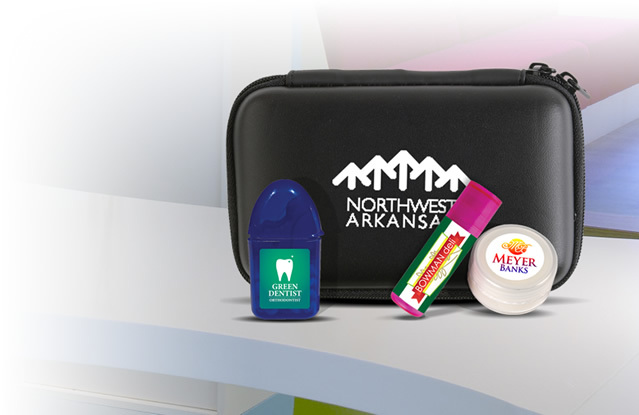 We provide different kinds of promotional pot holders so your business flourishes with every passing day. 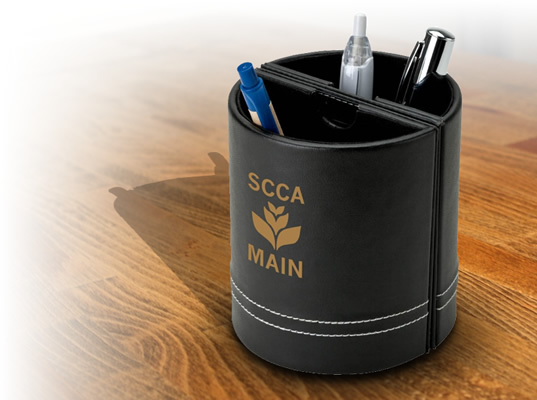 The custom Quilted Cotton Canvas Pot Holder has a convenient loop for easy storage. You can get the branded pot holders in black, red, natural, or royal blue. 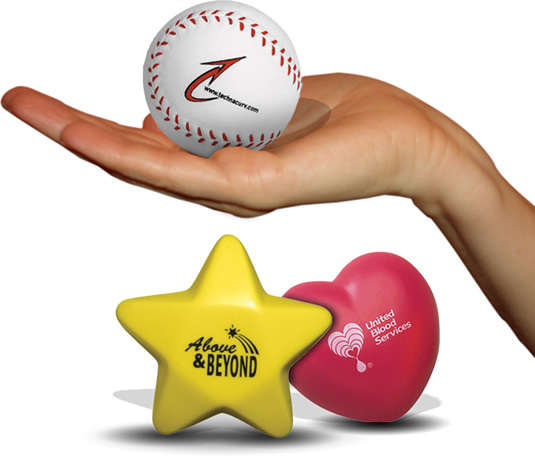 The large imprint area can be screen printed with your company logo at no extra cost. The artwork eproof will be done for free. No set up fees will be charged and there is a 24 hour free rush service on the customized pot holders. 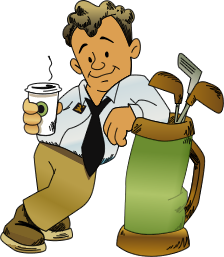 You can place your order online after which you will receive a system assigned order number. You can email or upload the artwork on our website. If you are running short of imprint ideas then you can download clip arts from our huge gallery of 75,000 free downloadable clip art pieces. 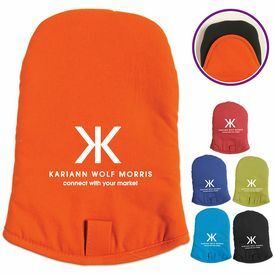 The custom Quilted Cotton Canvas Oven Mitt is one of the most lucrative customized pot holders. 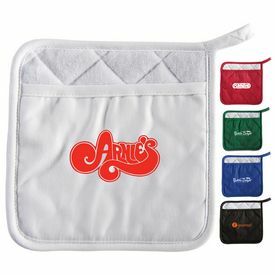 The branded pot holders are available with free 24 hour rush service. 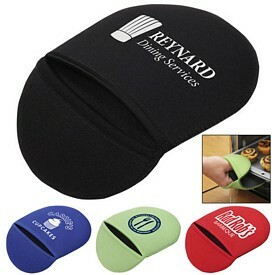 The promotional Ad-holder is a popular kitchen accessory. You can easily hold hot dishes with the cotton canvas pot holder. The underside is heat resistant and a loop is attached for proper hanging. 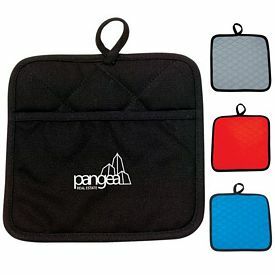 You can get the logoed pot holders in blue, red, white and black. 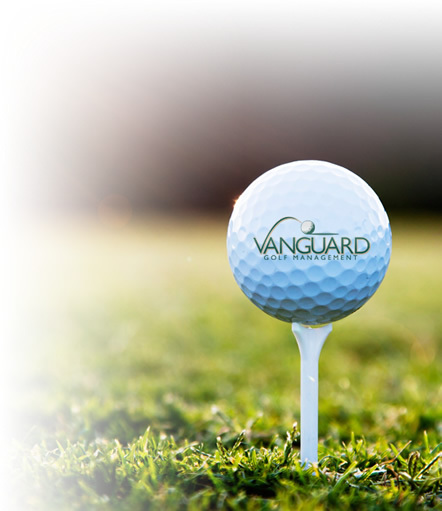 We will do a screen print for your company logo. There is a free 48 hour rush service along with the product. 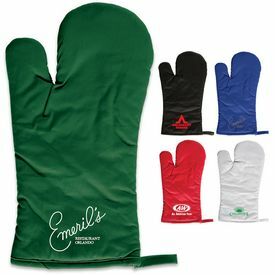 The Customized Ad Mitt is a kitchen helper provided by us. It gives a perfect fit and is 100 % cotton canvas. 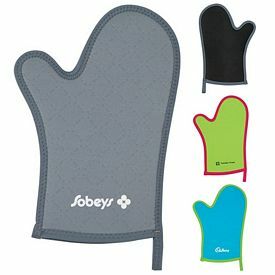 The heat-resistant underside makes sure that your customers never burn their hands while cooking. 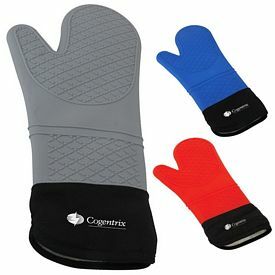 The blue, red, black, or white oven mitts can be worn during cooking classes, corporate barbeques, or food festivals. Free 48 hour free service for the custom pot holder is a major advantage. 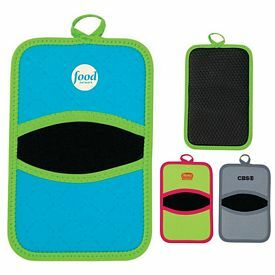 If you need to promote your business services, then nothing can beat the Customized Ad Hot Oven Pad. 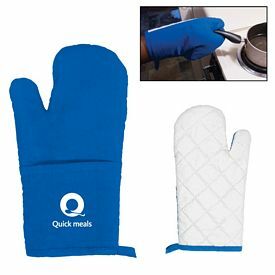 You will be able to send an effective message to your target customers regarding the quality of the oven pads. 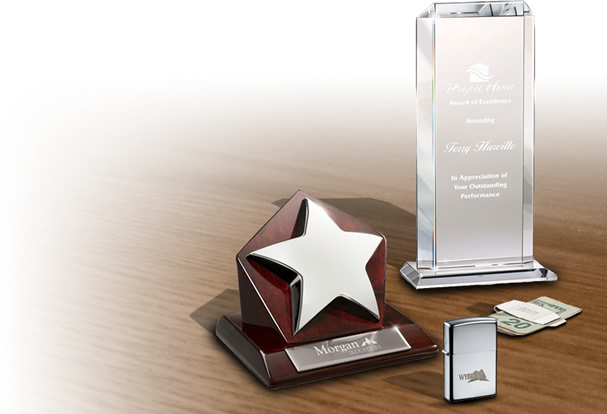 The target customers can be hotels, homeowners, and chefs of renowned restaurants. 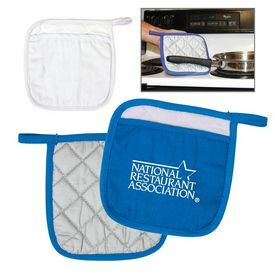 The silver heat-resistant backside definitely makes the promotional pot holder a must buy. Available colors are Salsa red, Azul Blue, Tortilla, Sun yellow, and Guacamole Green. The customized Neoprene Oven Mitts work well as branded pot holders. 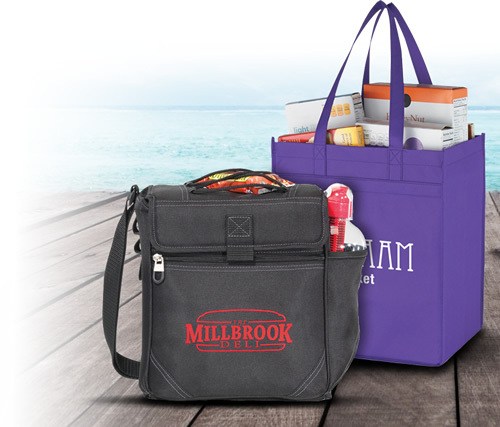 Customers love the neoprene material that is used to make the promotional pot holders. A convenient loop attached at the side of the pot holder makes it easier to hang from a hook. In this way, storage space is saved. 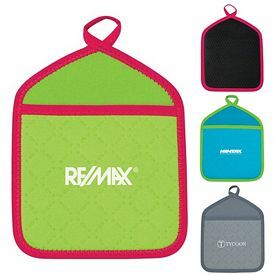 The large imprint area measures 4-1/2"W x 4"H. The size of the branded pot holders are 6-1/2"W x 11"H. You can choose colors like black, red, or royal blue. The back side of the custom pot holder is always kept black in color.